These homemade dog treats are made from quality ingredients and always made in the USA. They are beef wrapped around a wedge of apple and dehydrated. 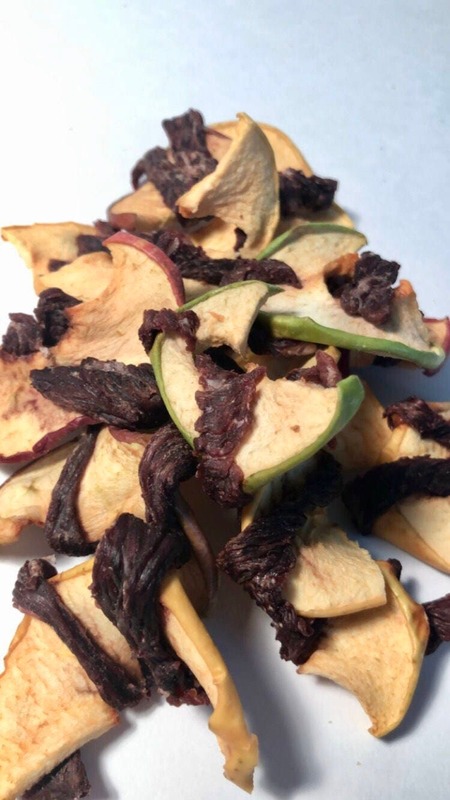 Twisty chicken and beef Jerky Treat (large) All natural, homemade, healthy, delicious and always made in the USA!